Nails Inc, the London-based award winning nail company, has at least 60 outlets across the UK. The company advocates a bar style nail counter where you can choose and combine polish and colours. 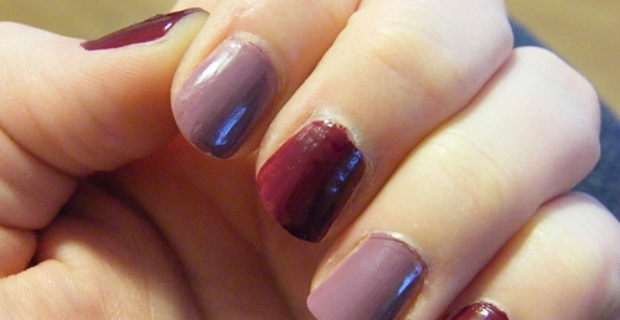 Pick and mix or add any colour of your preference and voila, you have your dream nail polish to show off. Thea Green founded Nails Inc in 1999 and the first store opened in South Molton Street, West End London. Afterwards, a training academy for beauticians was established in 2003. Soon after, the company launched the “champagne nail bar” in 2005. There’s also a special promo in the shop where you can pick and mix 3 colours for £22, 4 for £28, 5 for £33 and 10 for £65. 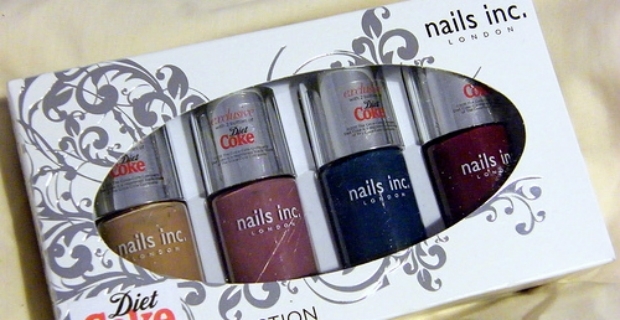 Choose from at least 70 different colours to make your perfect gift or to start your very own nail polish collection. In addition, you can purchase hand cream and lotion, hand wash, treatment packs, base coat, exfoliator and heel balm. An interesting feature of its online shop is Couture with its interactive tool where you can create the perfect gift (costs £20) from choosing the cap and nail polish colour to the label and bag for a truly personalised touch. In addition to their extensive nail product range, you can book nail treatment sessions such as a cuticle therapy for £12, or a 15 minute manicure for £18 and a crystal or monogram manicure for £6. Get a pedicure or indulge your feet in a crystal pedicure with Swarovski crystals. This costs £120. You can also get nail extensions (gel or acrylic) for £50. For intensive treatments, get the luxury manicure for £50 or the luxury pedicure for £75 which can be done in 90 minutes. To avail of these amazing products and services, consult the website of Nails Inc at nailsinc.com. There is the possibility to make an online booking at selected stores and counters. The company has concessions on the high street such as Debenhams, Harvey Nichols, Fenwick, Selfridges and the House of Fraser.